for $690,000 with 7 bedrooms and 4 full baths. Live your ocean dream! 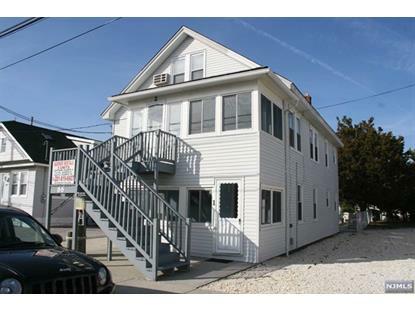 This well maintained 3 family with excellent seasonal rent roll history is one block from the beach and boardwalk! The detached cottage sleeps 4 with 1 bedroom, 1 full bath, galley kitchen and family area. 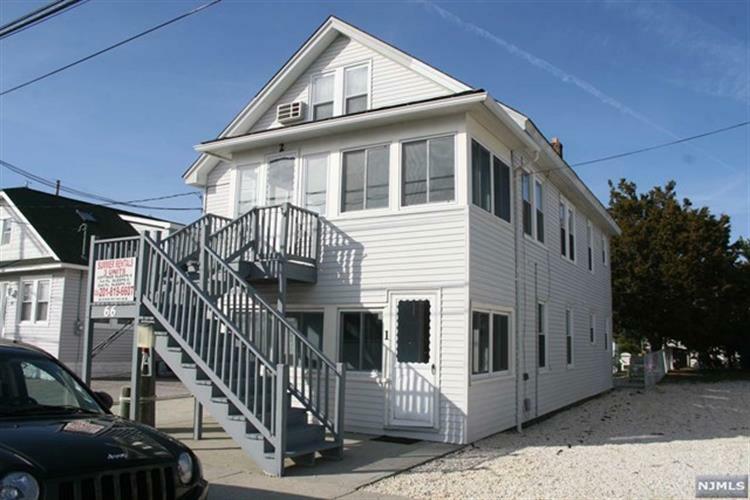 Unit 1 offers 2 bedrooms, 1 full bath, a sunny enclosed porch, living room, dining room, kitchen and can sleep 6. Unit 2 on the second level has 4 bedrooms, 2 full baths with an enclosed porch, massive living room, eat in kitchen, laundry and sleeps 10. Guests can enjoy the beautiful backyard with natural gas bbq and outdoor shower for those sandy days on the beach! There is off street parking. Summer fun and relaxation is calling!